Solid premium hat option. 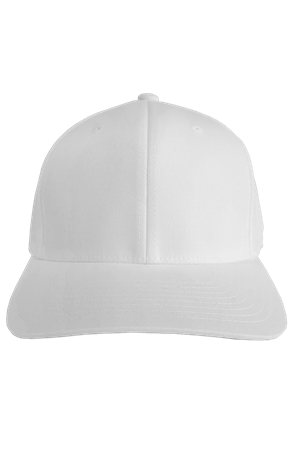 This 6 panel Yupoong hat features an elastic flexfit interior and a mid profile crown. Don’t See The Fitted Hats That You Need?